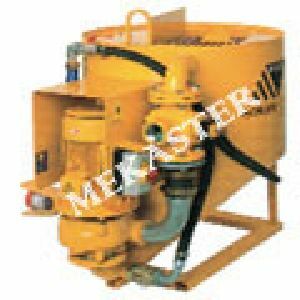 We are instrumental in making available high shear colloidal mixer that is used to mix water with bentonite, cement, ultra-fine cement and other similar suspensions effectively. 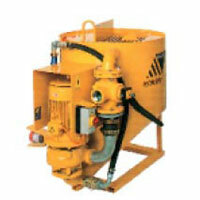 8mm particle sized sand can also be added to our high shear colloidal mixer 300. We endow high shear colloidal mixer with a weigh-batching system to automatically batch and mix up three dry ingredients and three chemical additives with water.